​Images of Juventus' new home kit for the upcoming 2019/2020 season have seemingly been leaked on social media. Despite the club having not yet confirmed the design for the attire they will wear at the Allianz Stadium next season, images leaked on Instagram show a dramatic change from the traditional strip Bianconeri fans are used to. 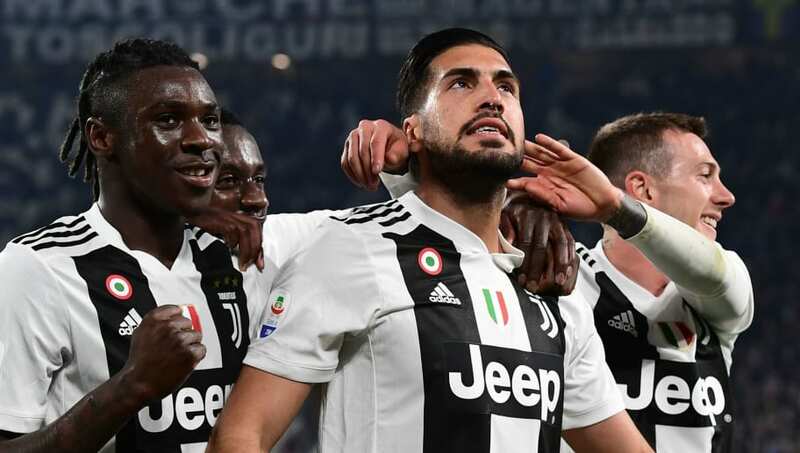 As per ​101greatgoals, it sees ​Juventus leaving aside their iconic vertical black and white striped look, and instead opting to have the front of the shirt being separated into two parts. The white and black halves will be split by a vertical pink line running down through the middle of the top, with fans seemingly having a mixed reaction of the new home shirt. In some mocked up images of former Real Madrid star ​Cristiano Ronaldo showcasing the new kit, some supporters were left more impressed with the final outcome of how the shirt might look next season. The leak of Juventus' supposed new kit comes on the back of fellow ​Serie A sides Roma and Inter's new home strips for next season also being leaked online. Unlike the Bianconeri however, both Roma's and Inter's are far less 'revolutionary' in their change, and are consistent with the club's traditional looks respectively. After the end of the international break, Massimiliano Allegri's Juventus return to Serie A action when they take on Empoli at home on Saturday, looking to maintain their grip at the top of the table.